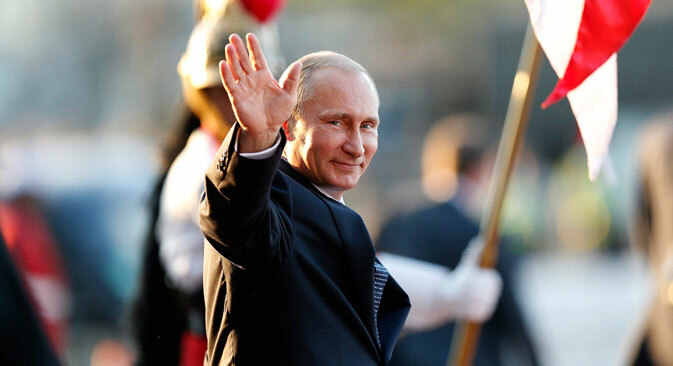 Russian President Vladimir Putin’s recent visit to Latin America has been hailed asa significant step toward building closer economic ties with countries in the area. During the trip Putin visited Brazil, Argentina, Cuba, and Nicaragua, and met with 11 regional leaders. “The fact that Vladimir Putin managed to set aside an entire week for a trip to the region is very revealing,” Director of the Institute of Latin America at the Russian Academy of Sciences Vladimir Davydov told RBTH.